ABC/Randy Holmes(LOS ANGELES) — Idris Elba, Tiffany Haddish and Jordan Peele were multiple winners in the non-televised categories for the NAACP Image Awards. Elba was named Outstanding Supporting Actor in a Motion Picture for THOR: Ragnarok, and was also named Outstanding Actor in a Television Movie, Limited series or Dramatic Special for Guerrilla. Haddish received awards for Outstanding Supporting Actress in a Motion Picture for Girls Trip, and Outstanding Character Voice-Over Performance for the animated series Legends of Chamberlain Heights. 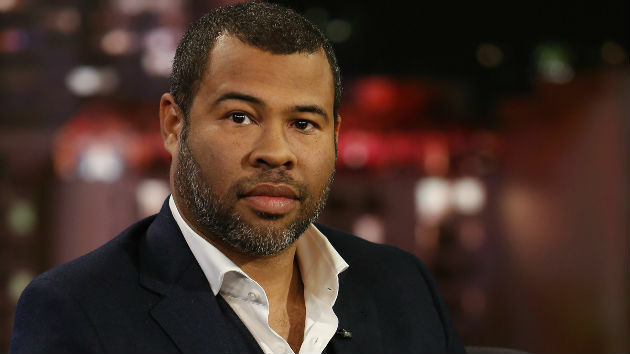 Peele was recognized for Outstanding Directing in a Motion Picture, and Outstanding Writing in a Motion Picture, for Get Out. The Real’s Adrienne Houghton, Loni Love, Jeannie Mai and Tamera Mowry-Housley hosted the pre-awards event at the Pasadena Conference Center, where they celebrated winning Outstanding Talk Series. Other winners include Queen Latifah, who received Outstanding Actress in a Television Movie, Limited -Series or Dramatic Special for Flint. The 49th NAACP Image Awards, hosted by Anthony Anderson, airs live tonight at 9 p.m ET on TV One. Here’s a list of the television and film winners in the non-televised categories.